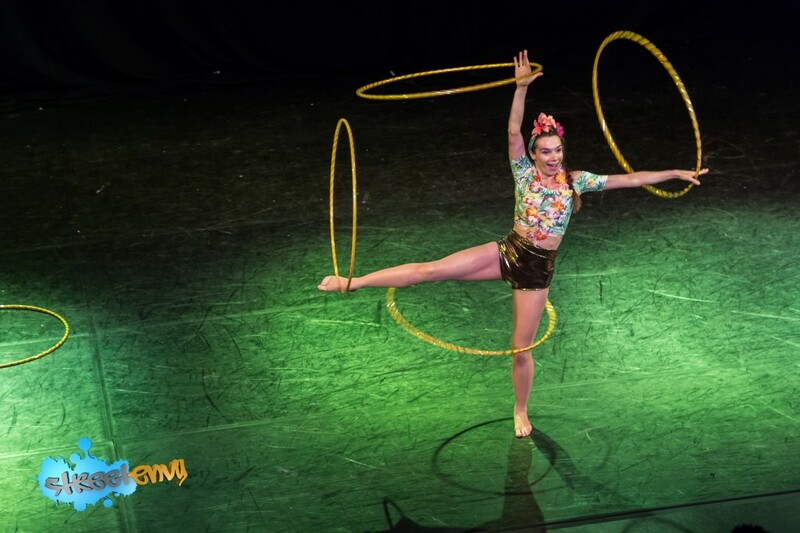 Iris started training as a circus performer in 2008, learning skills including, juggling, poi, staff and hula hooping. 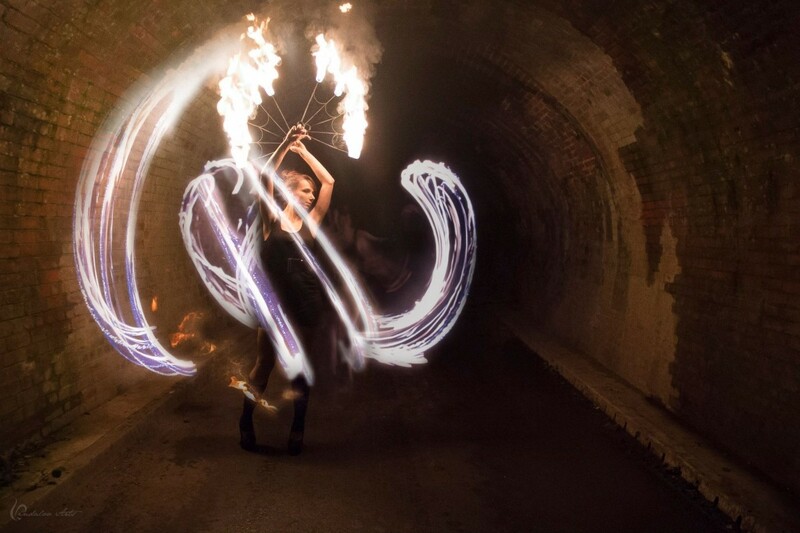 Three years later she joined a fire troupe and spent the summer touring UK festivals, performing in a nine person, choreographed fire show. She now has a wide repertoire of skills, including theatrics, dance and fire manipulation. 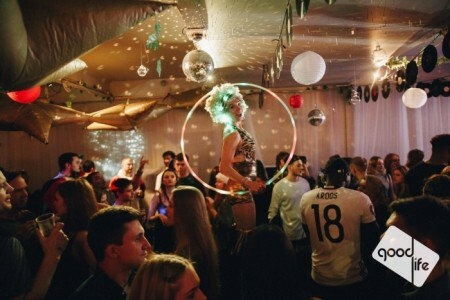 She has been travelling the world performing in shows at variety of countries, including the USA where she performed in a fire show at Burning Man festival. 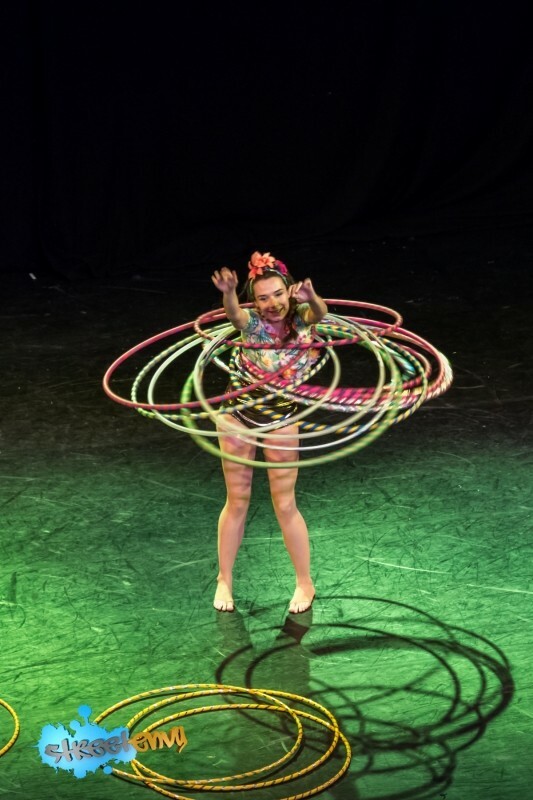 Iris has been performing walkabout acts and fire shows regularly at clubs and events a ... nd her cabaret acts have been a huge success. She is now a resident performer for Swing N Tings nights in Bristol. 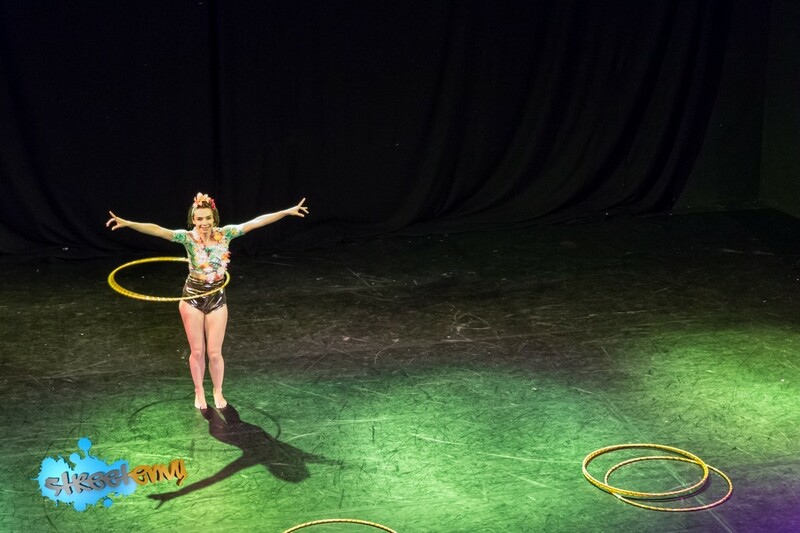 In addition to performing, Iris runs circus workshops for children. She has been granted funding to provide classes for children in economical deprived communities, supported by The Bristol Playbus Project. She now lives and works in Bristol where she continues to train, teach and perform. Speciality Acts to Make your Event Different!